Captain Kyle owns a 2014, 19’1″ East Cape Vantage. Its the finest flats/poling skiff on the market. It is very comfortable ride in choppy water and its huge spray rails keep us completely dry. It is equipped with many upgrades. Just in front of the center console sits a bench seat which is extremely comfortable. We have a wide casting platform with sea deck on top for a comfortable safe footing. Also equipped on the casting platforms is a lean bar which allows you to take some weight off your feet and relax while we stalk fish. The boat has a 6’ power pole off the left transom. A reliable 2014 Suzuki DF90A is attached to an Atlas jack plate to run shallow so we can take the most direct route to the fishing grounds. 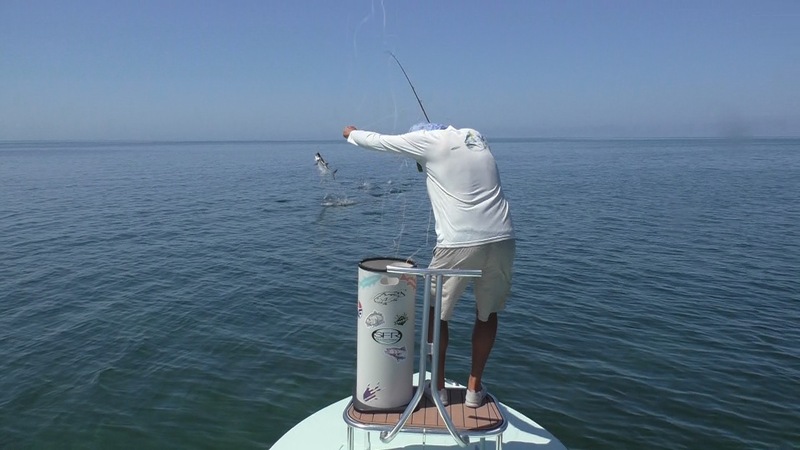 Captain Kyle Staton is a sight fishing guide who enjoys the tranquility of quietly poling and fishing the un-pressured shallows between Aripeka and Yankeetown. 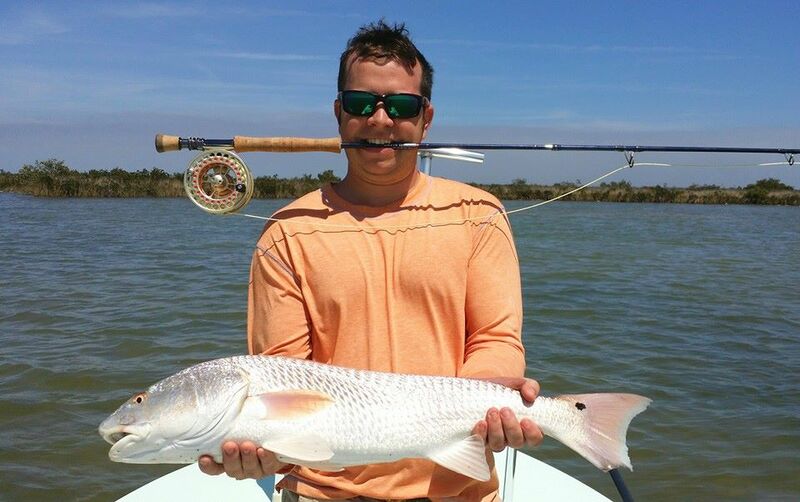 These waters include Hernando Beach, Chassahowitzka, Homosassa, Ozello and Crystal River. He loves the challenge of sneaking up to fish and executing a realistic presentation to earn a bent rod. 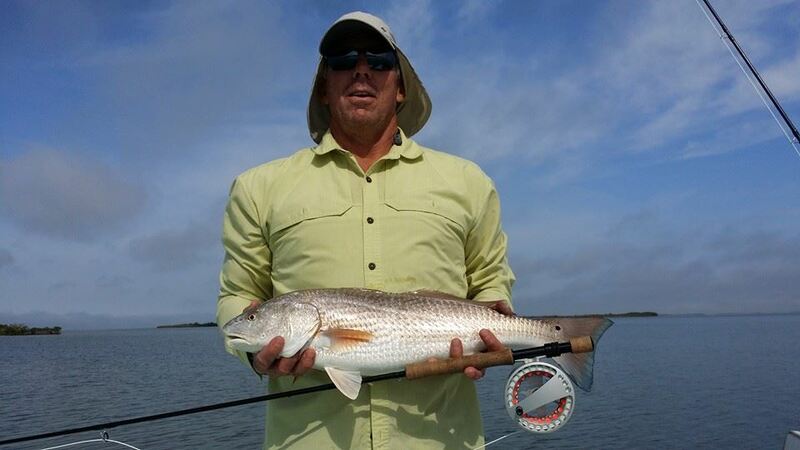 Whether its fly fishing or spin fishing Capt. Kyle absolutely loves what he does. From a young age he has always wanted to be a charter captain and feels very lucky and grateful to be able to do so. Species Capt. 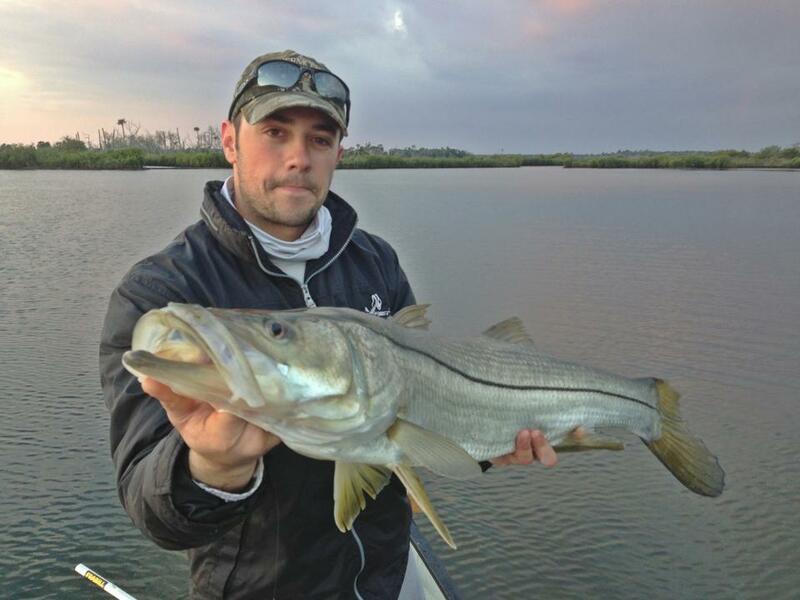 Kyle primarily targets are Tarpon, Red Drum, Snook and Trout.